Justin started tattooing in 2008. 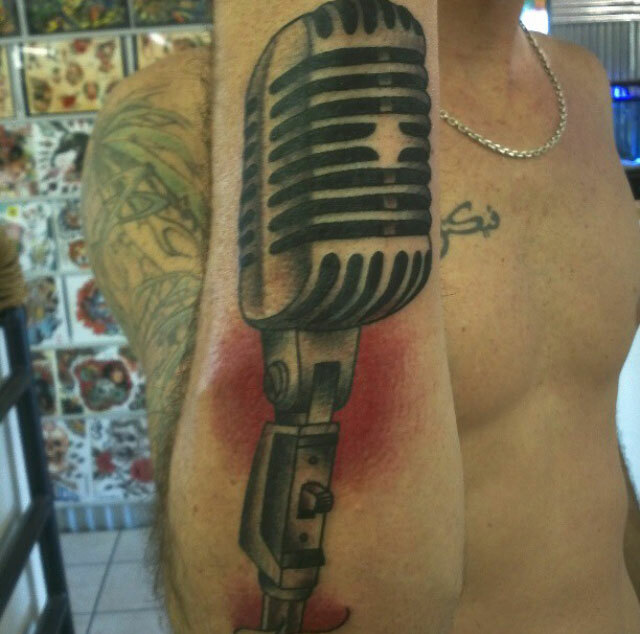 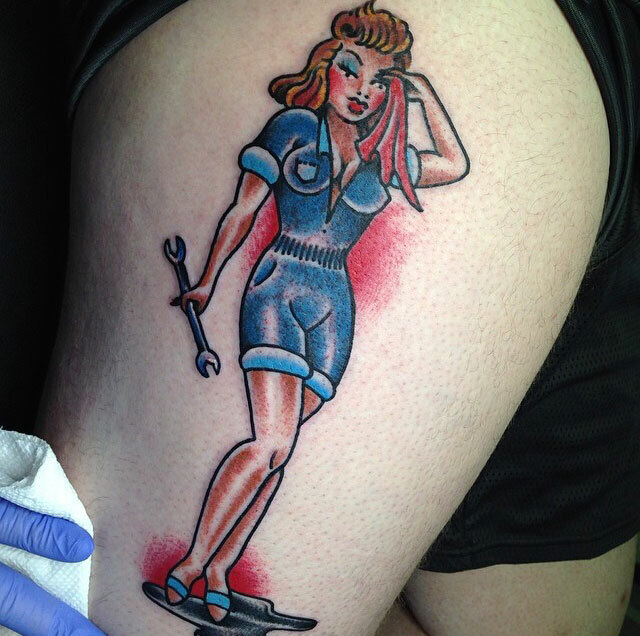 Influenced early on by bikers, babes and motorcycles he knew that he wanted to be a tattoo artist. 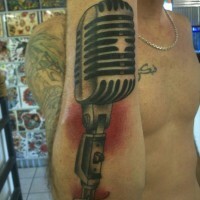 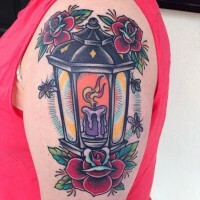 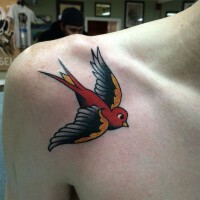 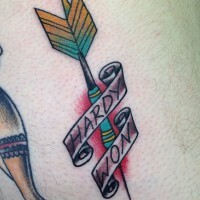 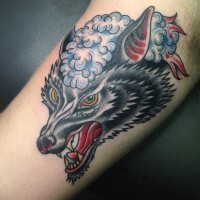 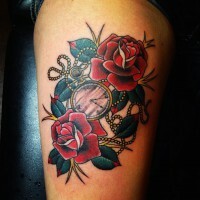 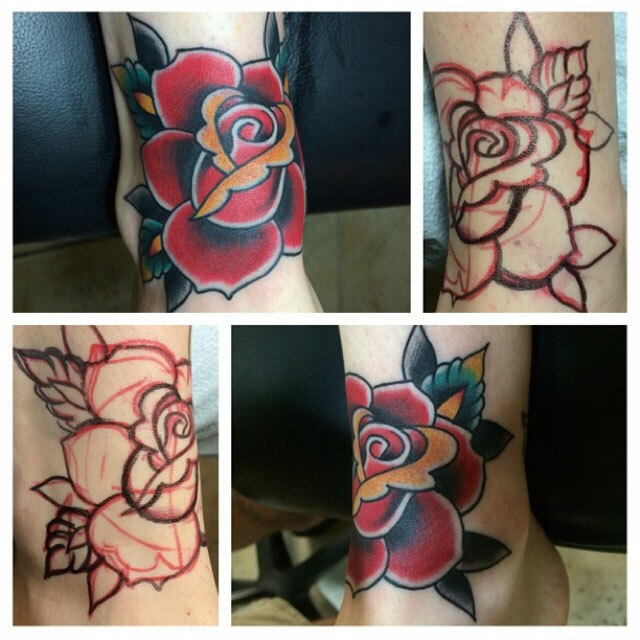 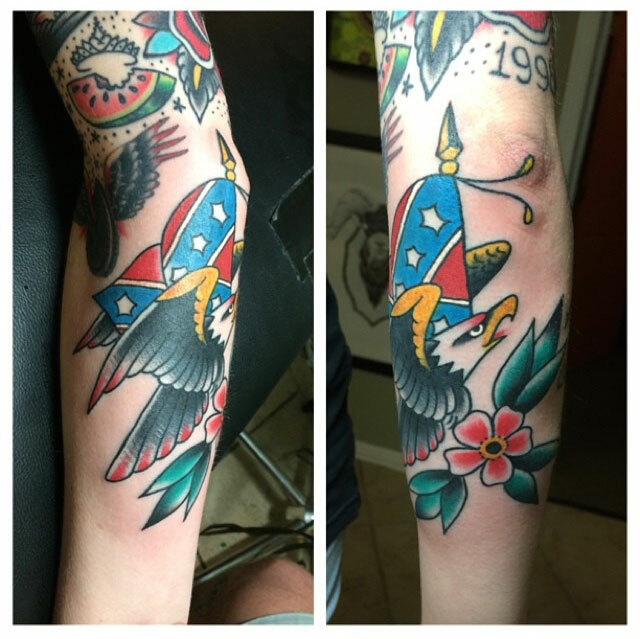 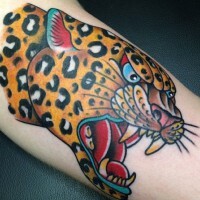 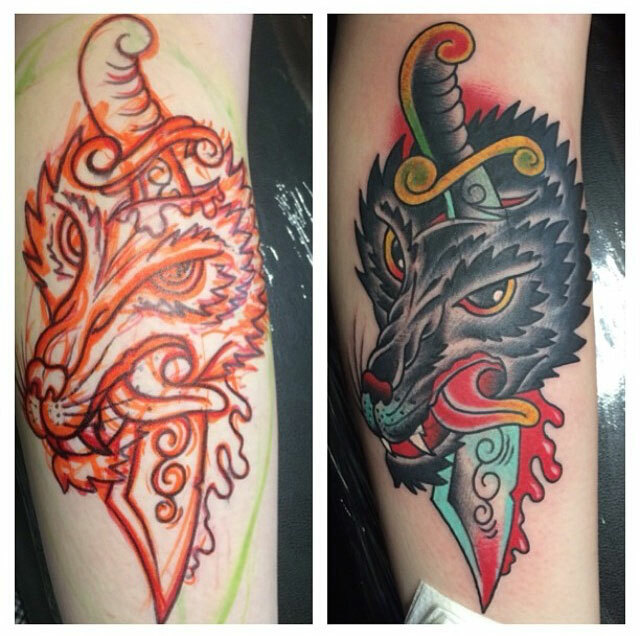 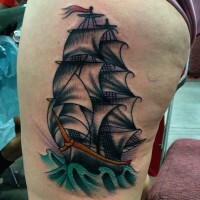 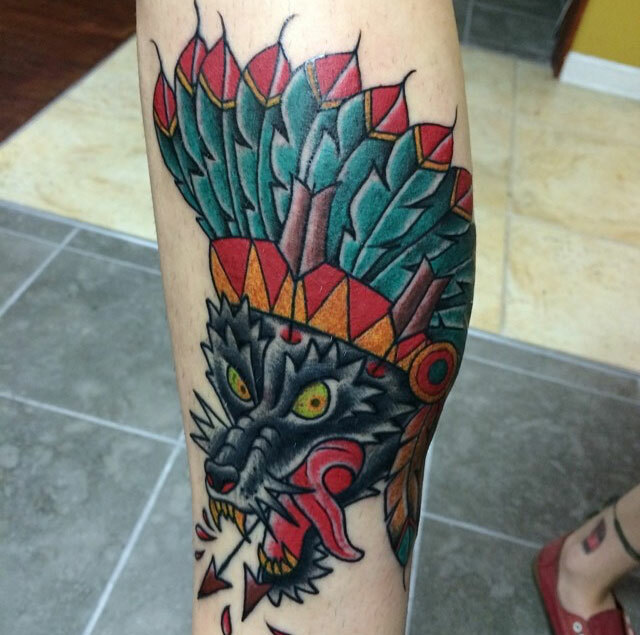 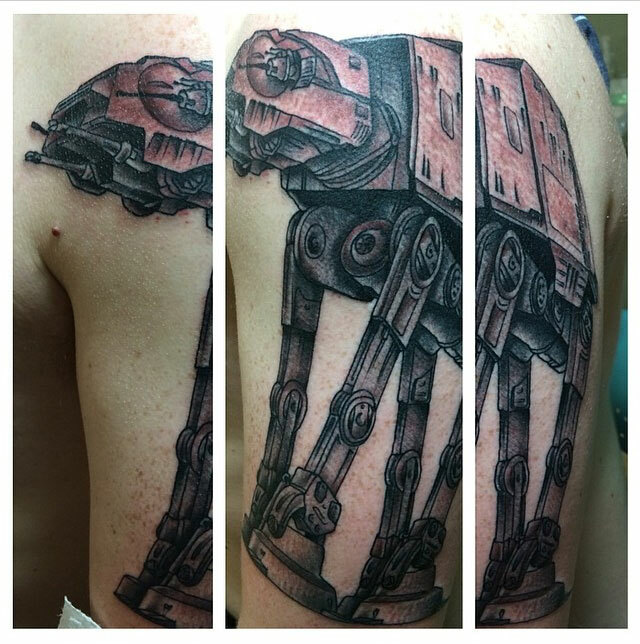 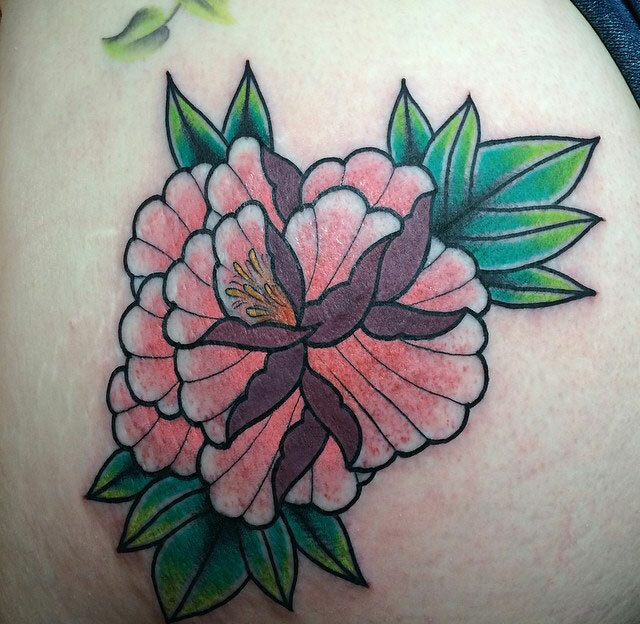 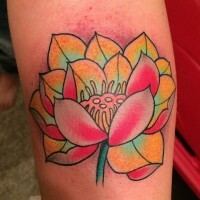 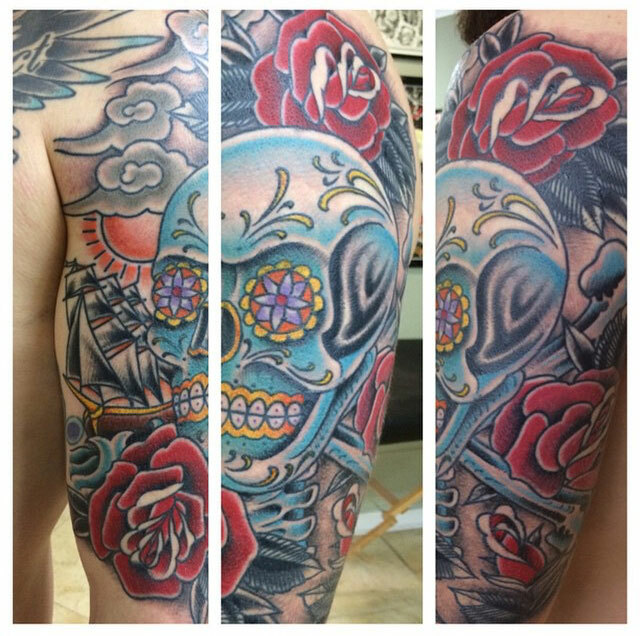 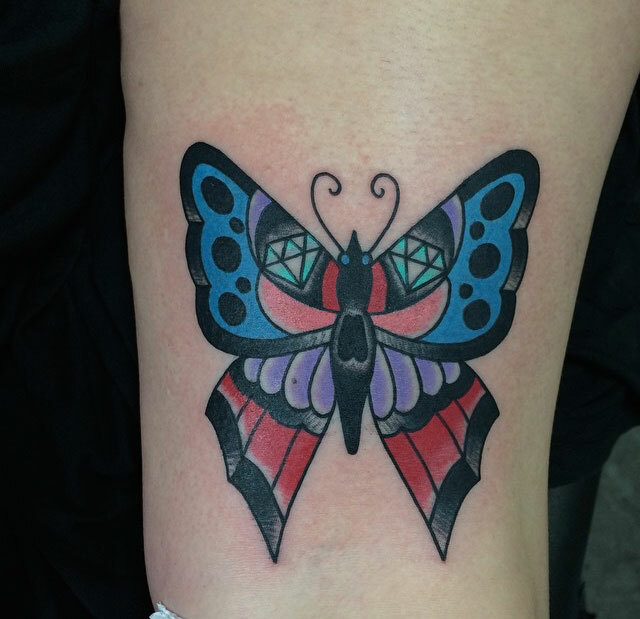 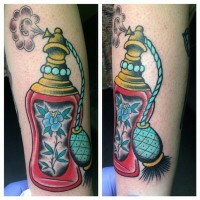 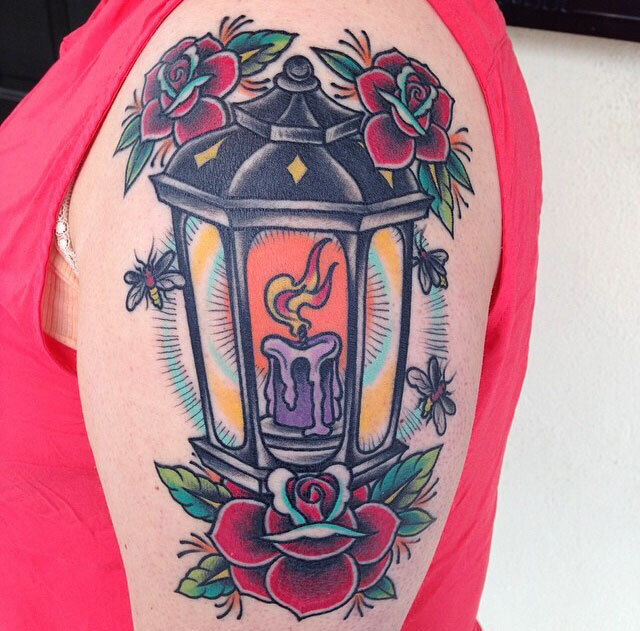 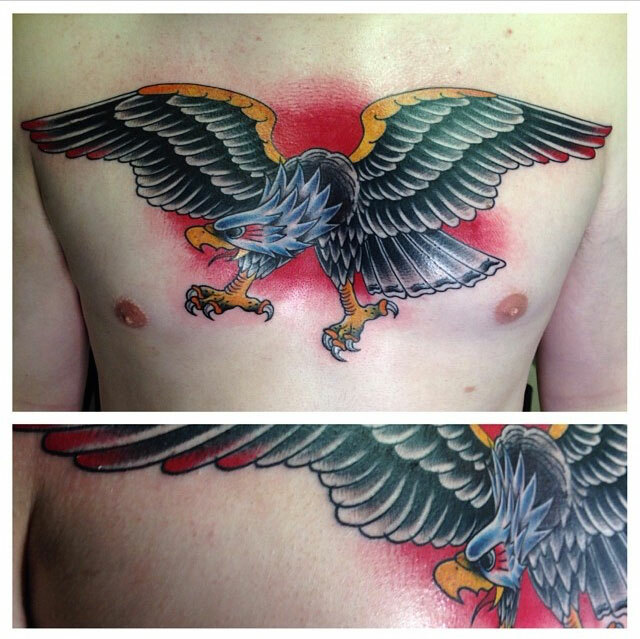 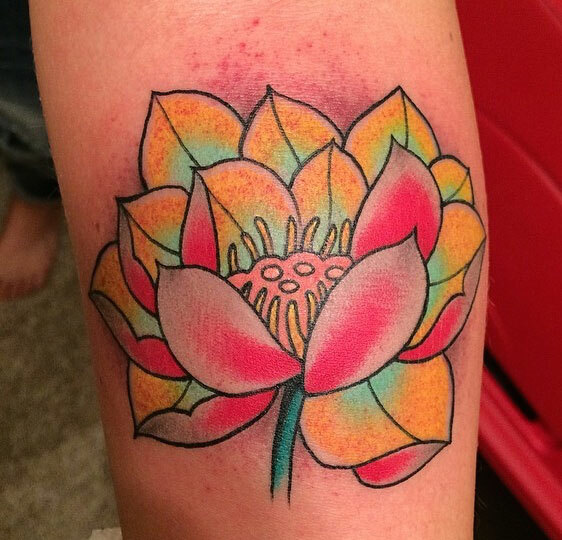 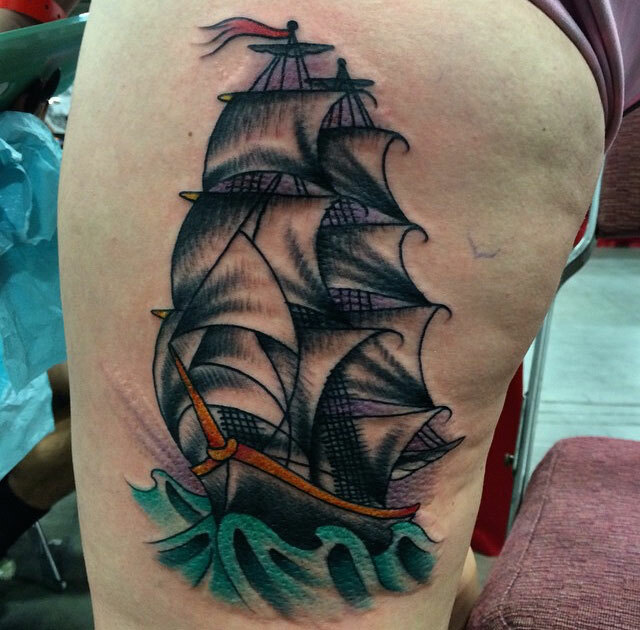 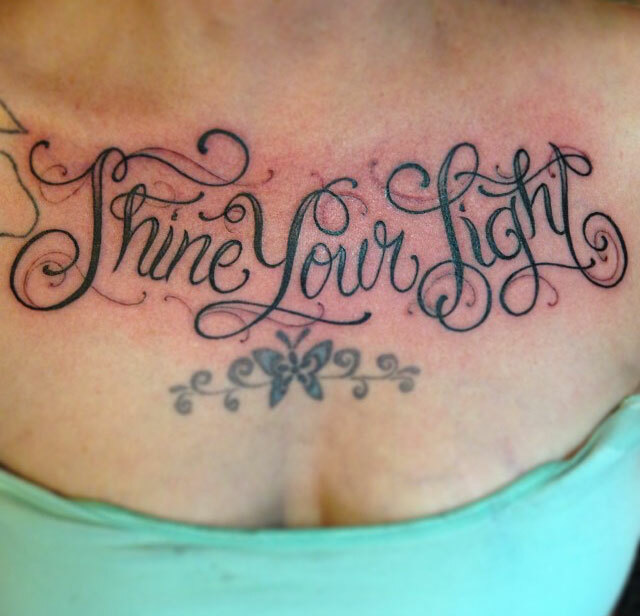 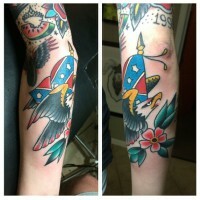 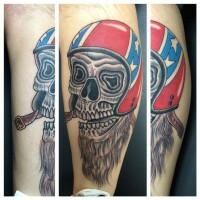 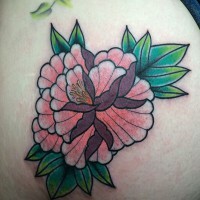 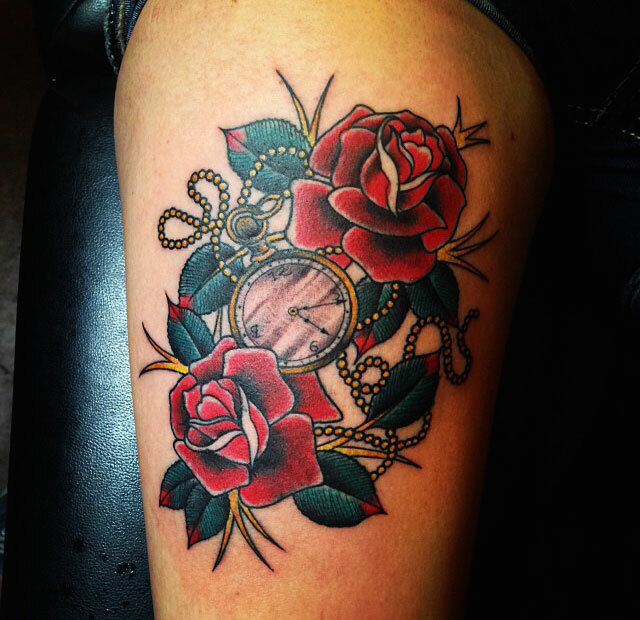 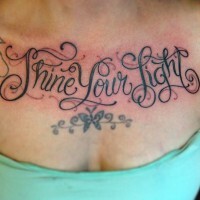 He enjoys tattooing and painting American traditional as well as many other styles. 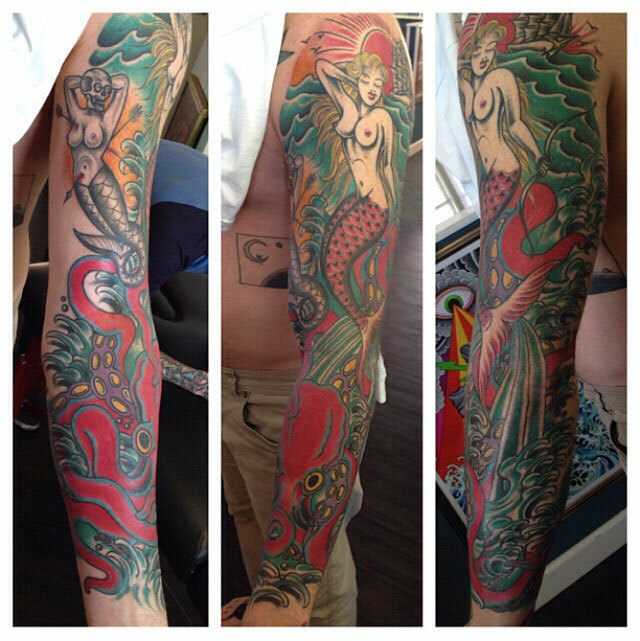 This life has afforded him the ability to travel and now looks forward to making Fu’s Custom Tattoos his home.